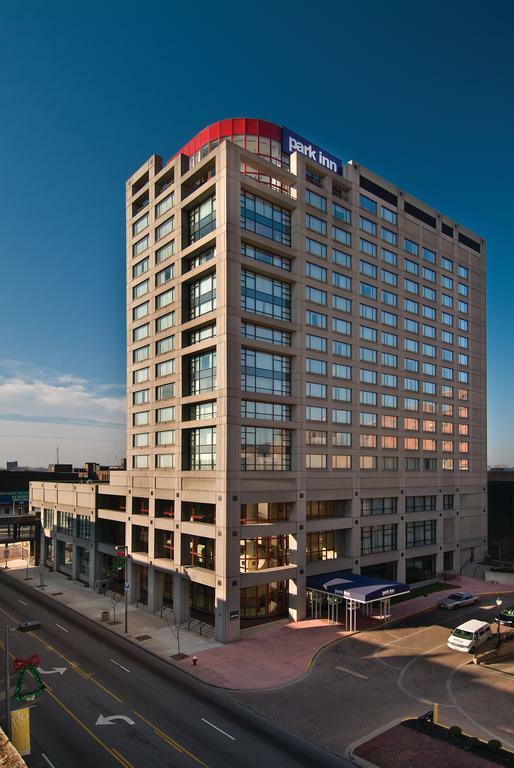 To make reservations please call 419-241-3000 or 1-800-670-7275. 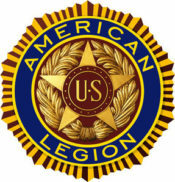 Discounted group rate is $119.00 per night plus tax. 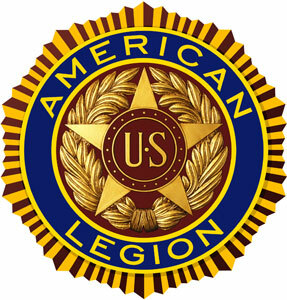 Please reference “The American Legion” and the code “1906AMELEG” when making reservations. 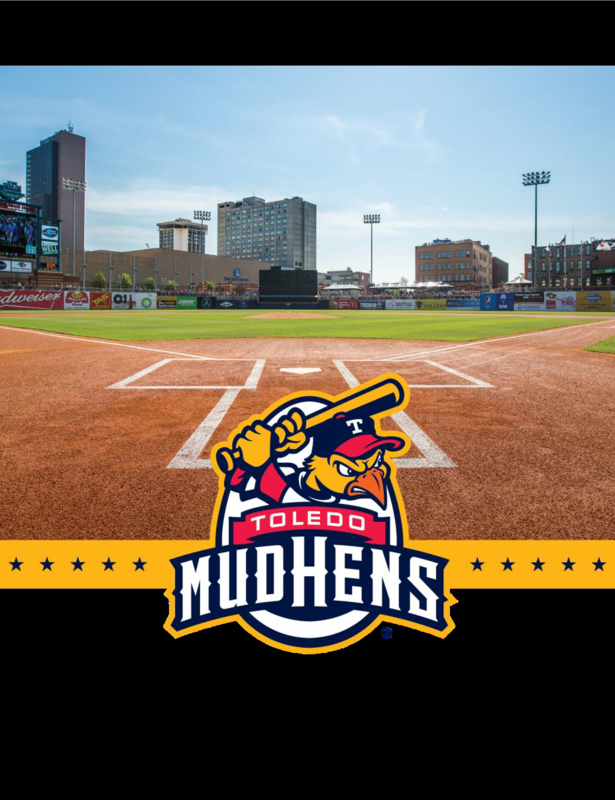 Come watch the Toledo MudHens and celebrate “American Legion Night” Friday, June 28th at 7pm. 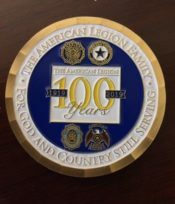 Please Click Here to visit the U.S. Mint website for a selection of the Centennial American Legion Commemorative Coins! 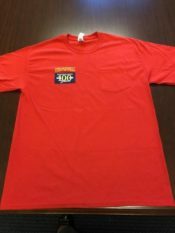 Get your Centennial Convention shirt! 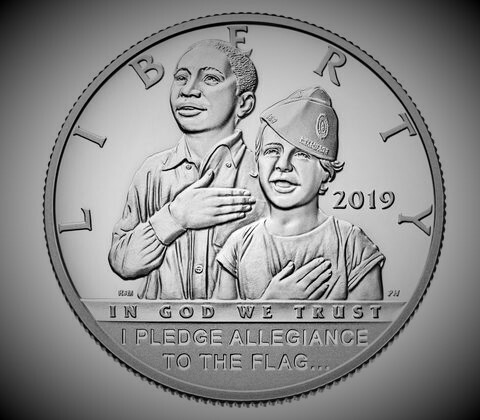 Click here to order The Department of Ohio 2018-19 Centennial Coin! 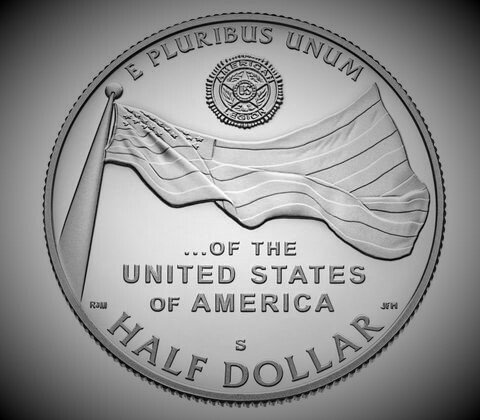 Preamble to the Constitution: For God and Country, we associate ourselves together for the following purposes: To uphold and defend the Constitution of the United States of America; to maintain law and order; to foster and perpetuate a one hundred percent Americanism; to preserve the memories and incidents of our associations in the Great Wars; to inculcate a sense of individual obligation to the community, state and nation; to combat the autocracy of both the classes and the masses; to make right the master of might; to promote peace and good will on earth; to safeguard and transmit to posterity the principles of justice, freedom and democracy; to consecrate and sanctify our comradeship by our devotion to mutual helpfulness.